These man’s eco leather pants have the perfect silhouette and fit thanks to its extremely original and nonconventional construction. 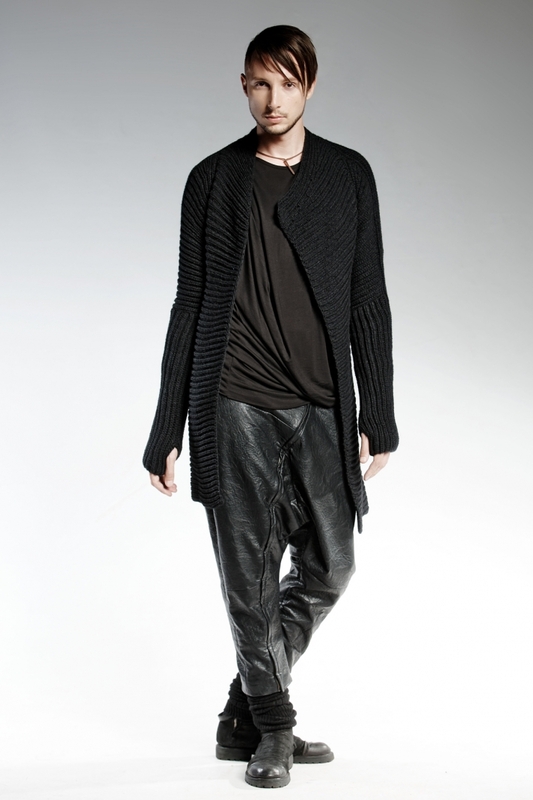 The leather pants have a front antique zipper, two front pockets and one back. Its style is inspired by the North African full-bottomed breeches. 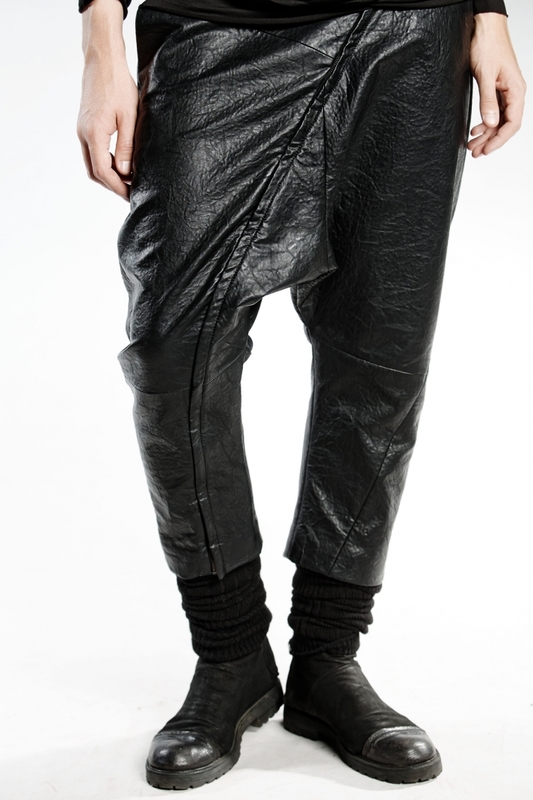 The pants are a limited edition, created with high quality Italian fabric and with great precision in PENDARI atelier.